I’m back with another English expression, and this time it’s a very simple one – “This or that particular thing”. You know why I’m giving you mostly such simple expressions? The reason behind it is quite simple – it’s such and similar English phrases that form the core content of your speech and allow you to sound fluent and get the message across to your chat partner! Yes, I don’t deny that there’s also a place for proper idioms and specific phrases – the heck, I’ve also published them on my blog! 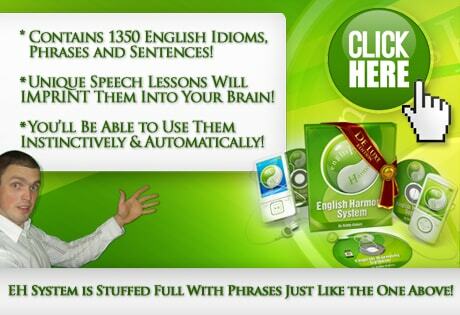 – READ this article stuffed full with smart English phrases! By and large, however, it’s the simple phrases that make up the backbone of your speech, so I warmly suggest you to incorporate learning these simple phrases and start using them in your daily English conversations RIGHT NOW!